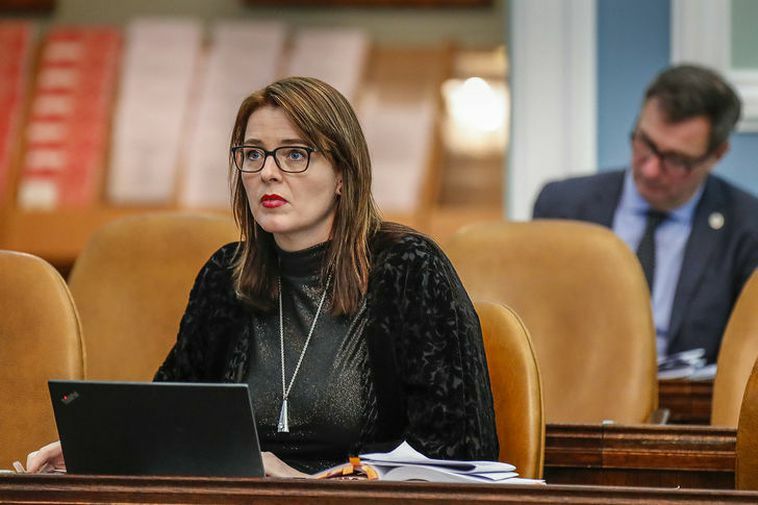 The President of COMECE, the Commission of the Bishops' Conferences of the European Community has condemned a bill put forward by Progressive Party MP Silja Dögg Gunnarsdóttir and eight more MP's to ban circumcision in Iceland. German cardinal Reinhard Marx condemned the bill which calls for the ban of circumcision of all children, not only girls as the law states today. Marx, who is a close counsellor of Pope Benedict calls the bill an attack on religious freedom pointing to the fact that Jewish and Muslim boys are often circumcised. He has urged institutes within the EU to take action and prevent the bill going through. Prominent Jewish Rabbis in Europe have also voiced their concern about the bill. MP Gunnarsdóttir however has said that the bill is simply put forward to protect children.